This year, thirty nine nominees were selected as Georgia USDA Best Practice Award Winners. Of that number, the USDA Southeast Region Office named 11 as regional winners. All of the nominees will receive special recognition from the Georgia Department of Education. 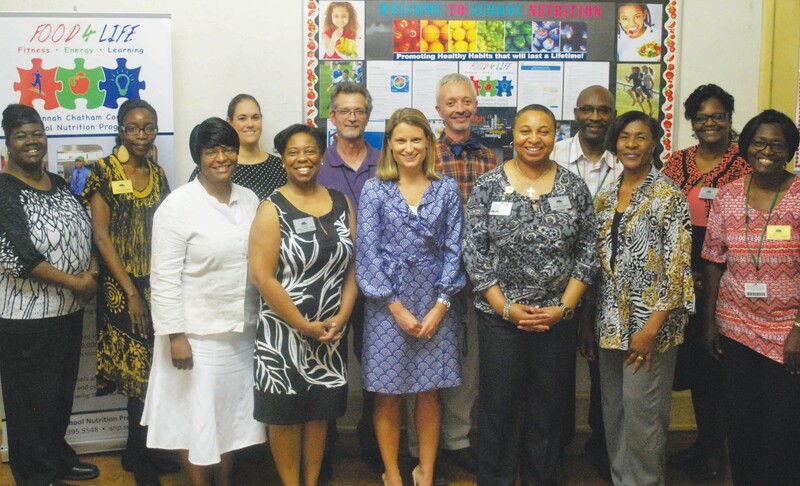 Congratulations to the Savannah-Chatham School Nutrition Program for being among the eleven! Our program received the award because of its entry under the “Implementation of the New Meal Pattern and Increasing Fruit and Vegetable Consumption” category. In the 2015-2016 school year, the staff of the School Nutrition Program served approximately 4,000,000 school lunches and 3,000,000 school breakfast meals! Thank you to the dedicated staff of our Nutrition Program. Congratulations again on your accomplishments!